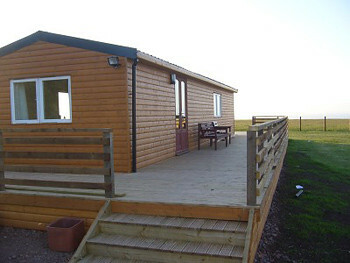 Lovely holiday chalet with a stunning view over Dunbar and the coast, Bass Rock and John Muir Park. 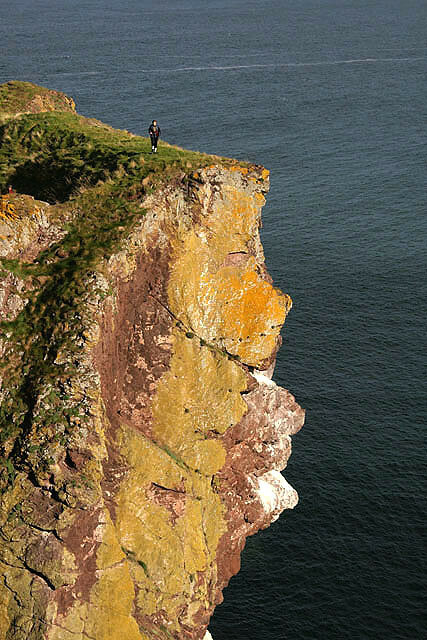 Like something from Out of Africa but on the dunes behind lovely Tyninghame Beach 15 miles out of Edinburgh. Great for families as well. 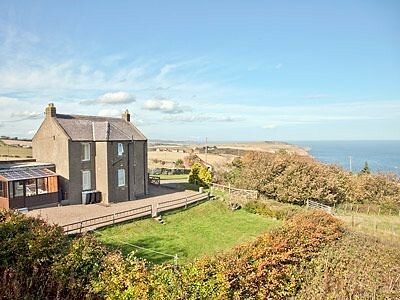 St Margaret's cottage is located in a secluded setting on the edge of Coldingham Conservation Village. 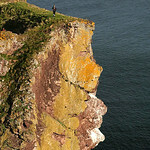 It has a walled south-facing garden, and is in a peaceful country lane. The cottage nestles in a slight hillside, and the sea can be seen from the driveway, which is lined with shrubs and flowers. 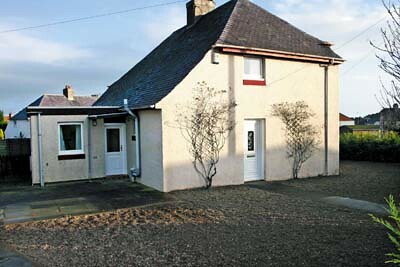 This semi-detached cottage is in a courtyard location in the hamlet of Allanton just outside Chirnside in the Scottish Borders and can sleep four people in two bedrooms. 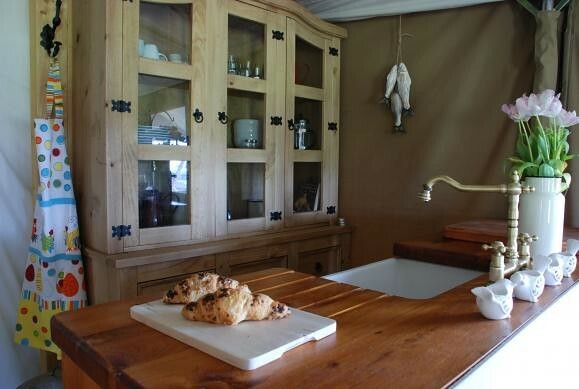 Perfect spot for divers, this property is decorated and furnished to a high standard, this lovely property offers not only comfortable accommodation, but also wonderful meadow views. 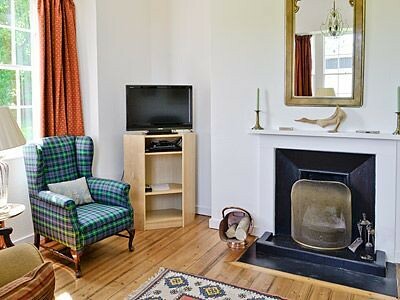 This pretty 3 bedroom holiday property on the Scottish borders is able to sleep up to seven people in spacious comfort. 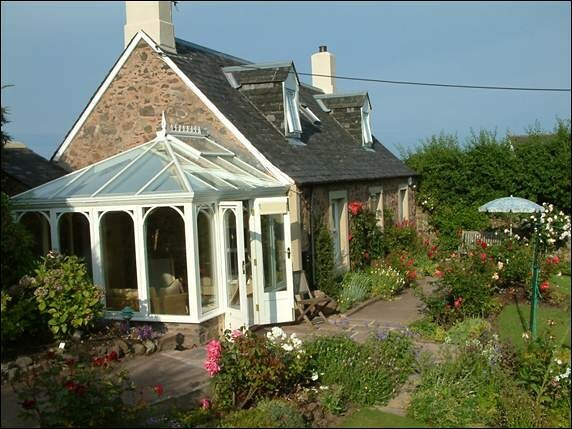 Located in the Tweed Valley with views of Cheviot Hills.